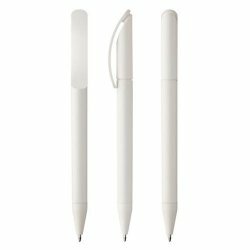 True design classics are rare. 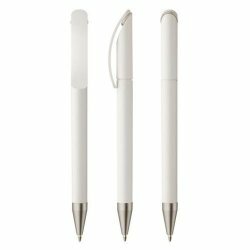 They retain their fascination above and beyond short-term fashions and trends. 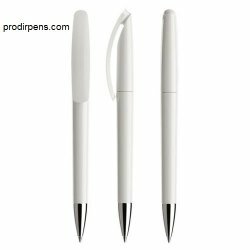 The Prodir DS3 Pens is one such icon. 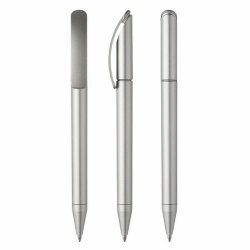 Its timeless high quality is synonymous with sustainably credible brand communications - with an impact only offered by truly original items. 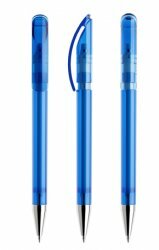 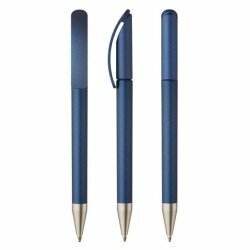 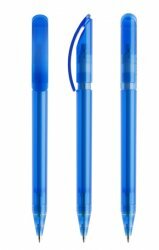 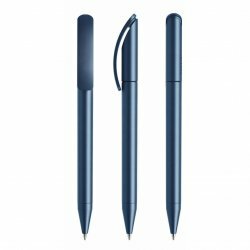 For all who want a bit more sustainability, we offer the Prodir DS3 pens with casings in the polished colors blue, black and mud made from 100% recycled plastic. 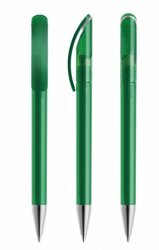 The trend color mud is derived from non-separated plastic waste. 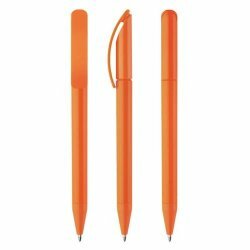 Every writing instrument is discreetly printed with the international recycling symbol. 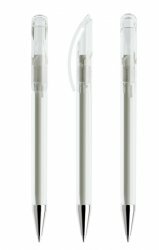 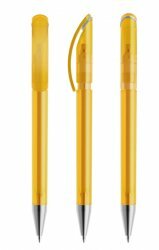 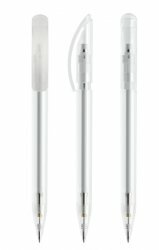 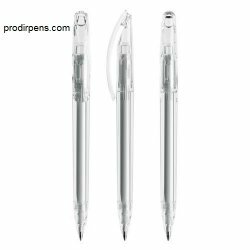 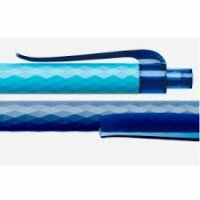 All Prodir DS Regeneration Pens are equipped with the innovative Floating Ball® lead free refill. 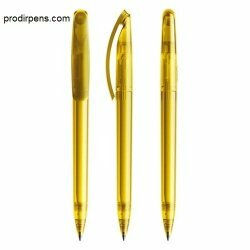 This combination of lead-free and recycled material is only available through us.